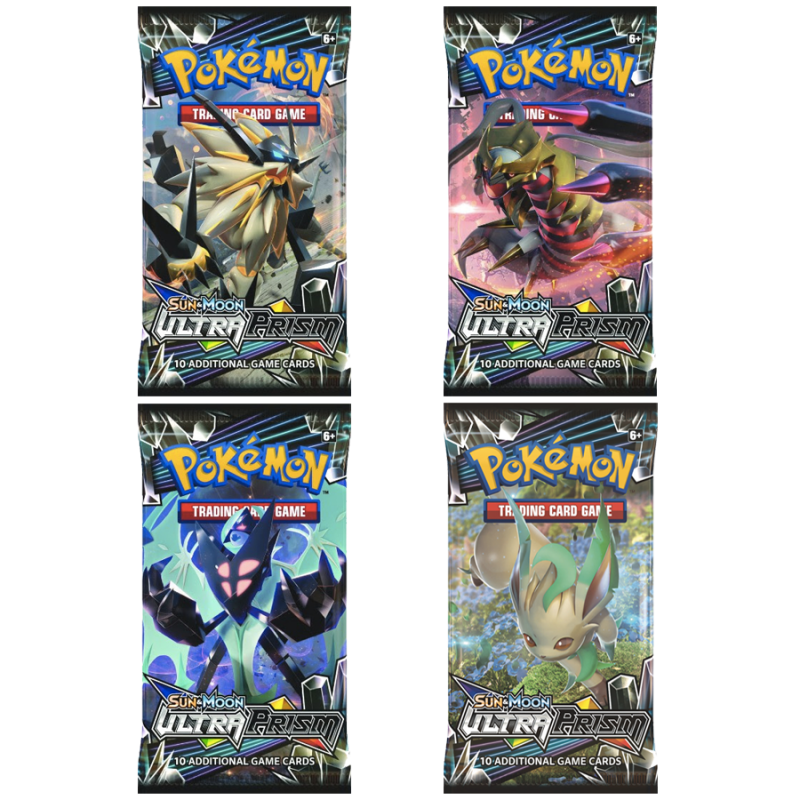 TWO MEGA EVOLUTION PREMIUM COLLECTIONS! 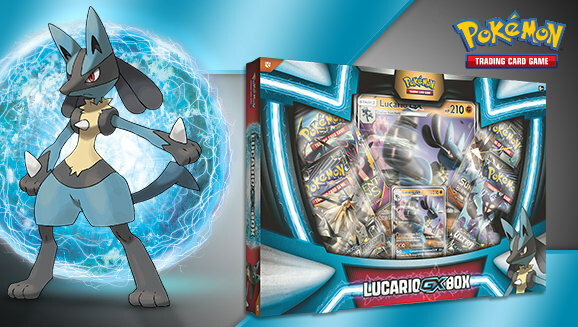 Two premium collections inspired by the power of Mega Evolution are coming in April 2017! 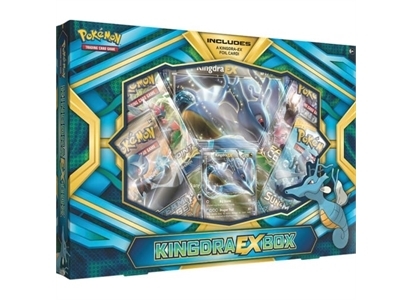 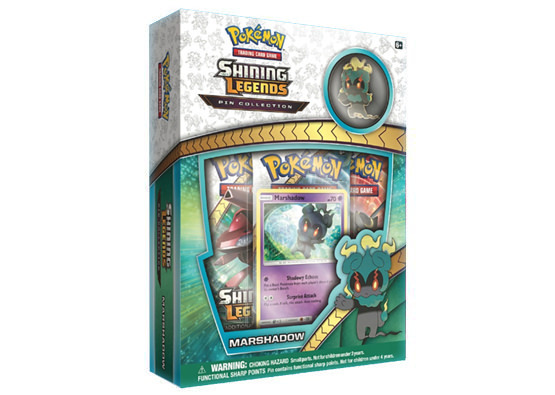 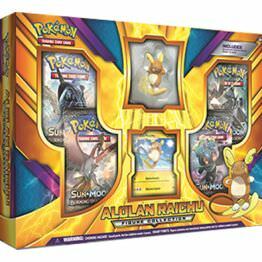 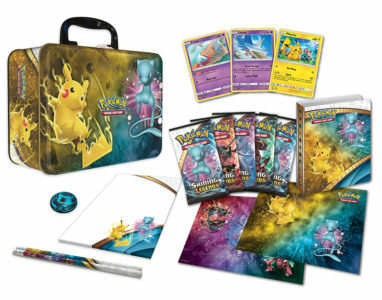 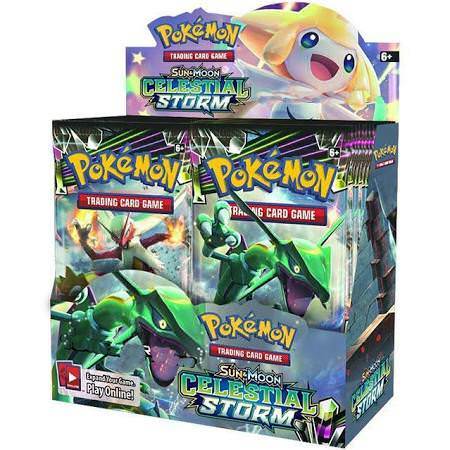 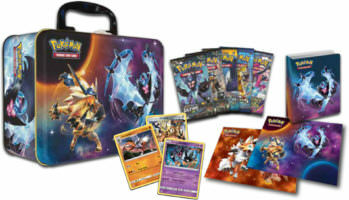 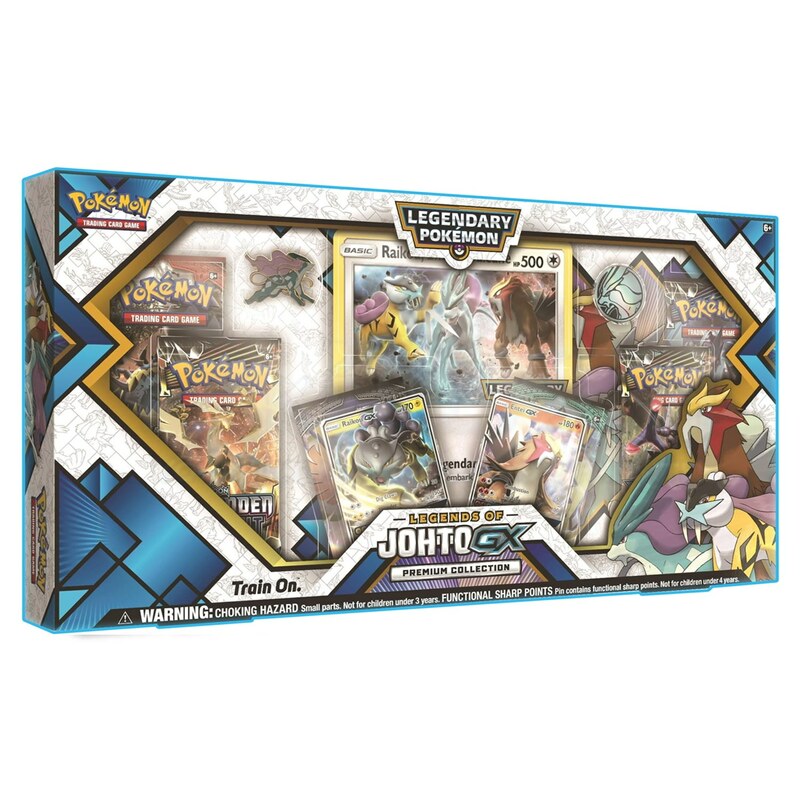 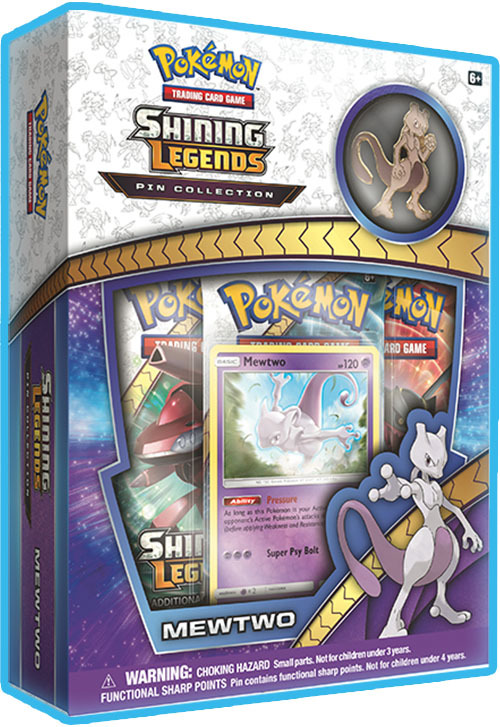 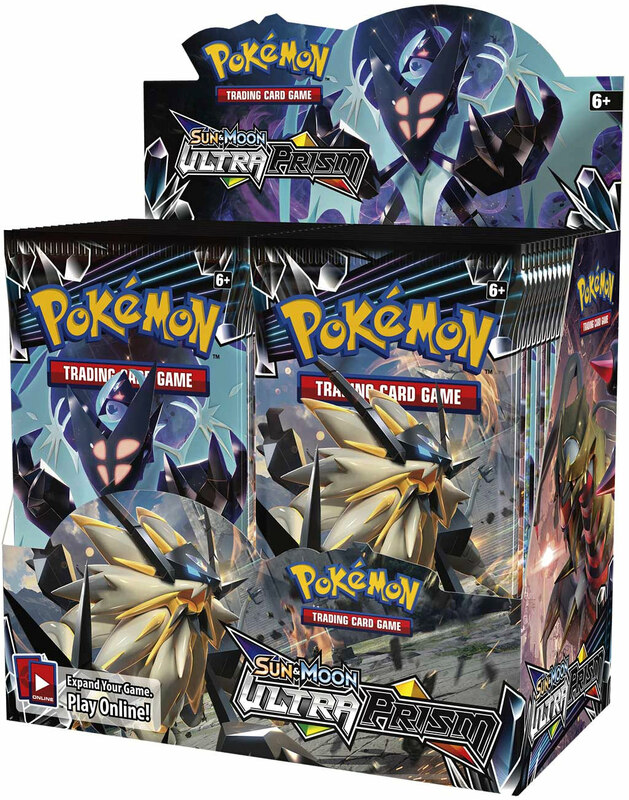 Each includes a never-before-seen foil card featuring a Mega Evolution Pokémon-EX, plus 6 Pokémon TCG booster packs, a collector s pin, and more. 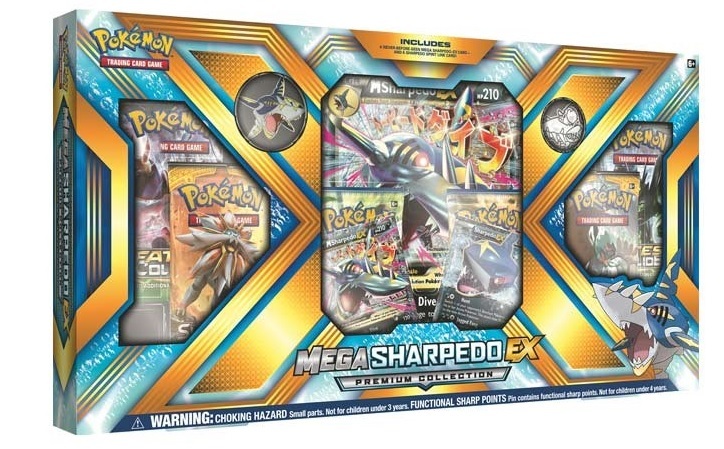 Blow your top with Mega Camerupt-EX, or show some teeth with Mega Sharpedo-EX! 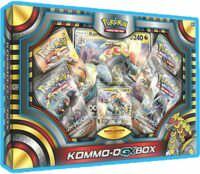 Contents shipped without box to save you on shipping costs. 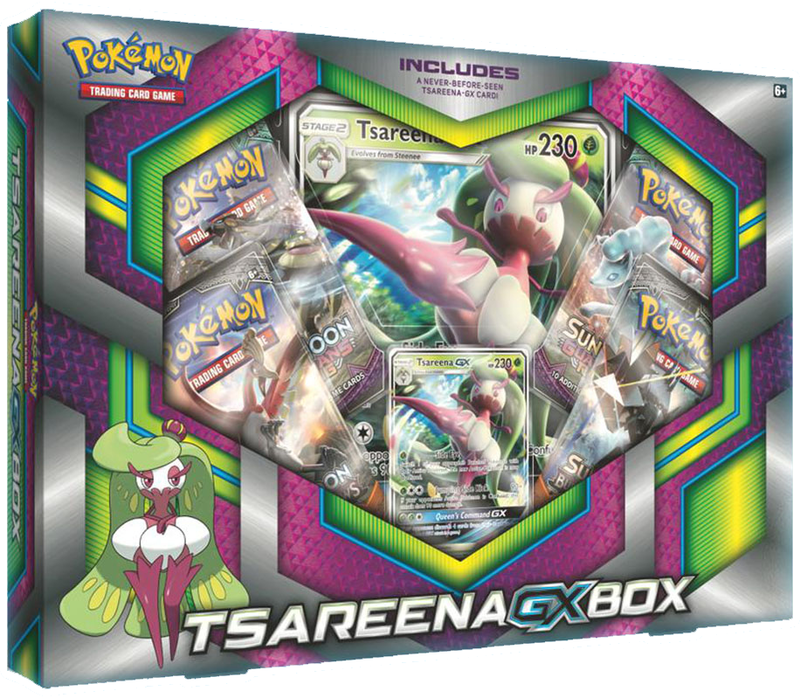 You will receive everything inside the box.